If your child is sick, for the comfort and good health of him/her and everyone here at school, you should keep him/her home for the day. If your child has been diagnosed with a contagious condition (egs. lice, chicken pox, scarlet fever, strep, etc.) please notify the school immediately. Teachers are increasingly being asked by parents to keep children indoors at recess and lunchtime because of illness. We do not make a practice of keeping students indoors due to illness. Children benefit from getting outside during a long day at school for much needed fresh air, play, exercise, socialization, and a change of scenery. 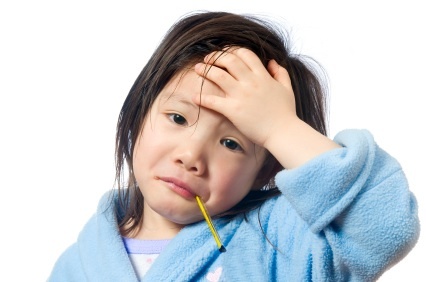 If your child is too sick to go outside then he/she should be kept at home until well.